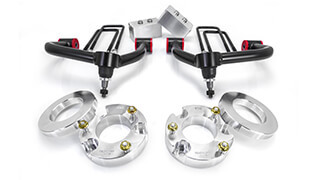 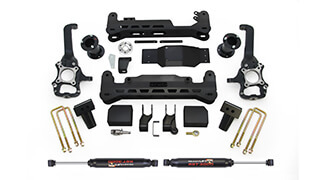 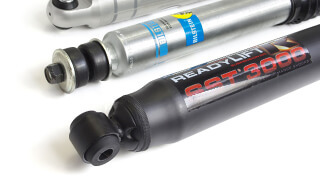 ReadyLIFT | F-150 Front Leveling Suspension - Strut Extension 2.5"
ReadyLIFT leveling kits are the fastest, safest, least expensive way to bring the front of an F-150 level with the rear. 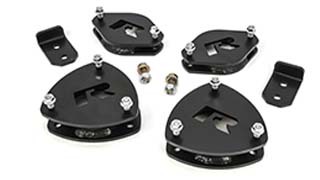 Our innovative Smart Strut Technology mounts on top of the strut assembly, eliminating the hassle, time, and danger of compressing springs. 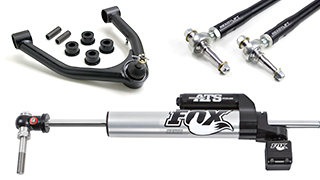 ReadyLIFT's steel strut extension maintains a smooth OEM ride without adding pressure to stock suspension components, guaranteed! 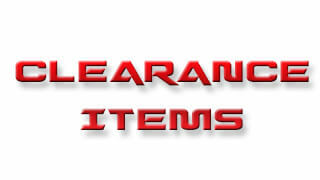 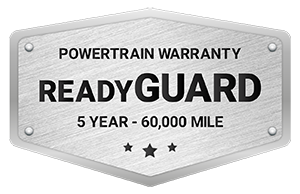 2004-2008 F-150 2WD/4WD, 2009-2014 F150 2WD ONLY. 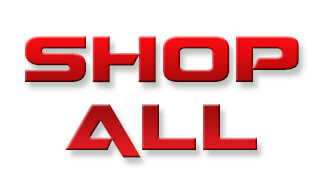 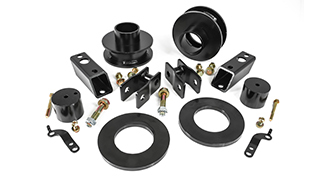 The 66-2058 strut extension bolsters ReadyLIFT's line of F-150 Leveling Kits. 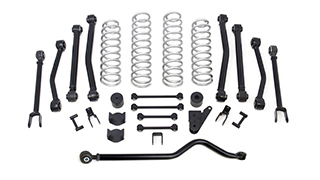 The 66-2058 kit provides 2.5" of lift which gives clearance to add up to 33" tires onto 2004-2014 2WD F-150 trucks. 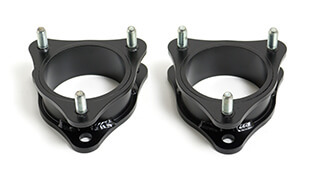 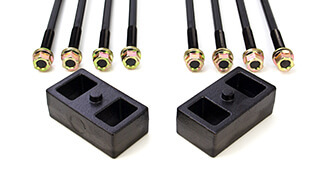 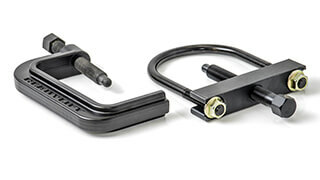 Two premium steel front strut extension leveling spacers with hardware and instructions.